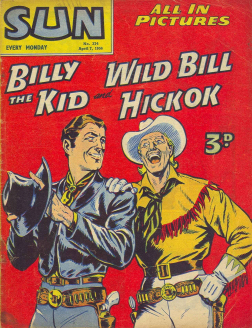 Publication Dates: 1950 ? 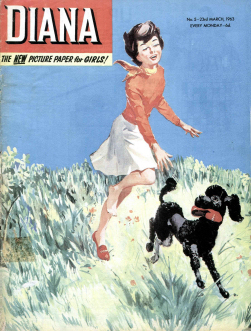 – 1959 ? 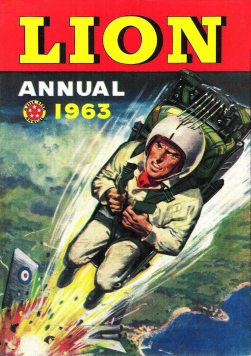 James Bigglesworth, nicknamed “Biggles”, is a fictional pilot and adventurer, the title character and hero of the Biggles series of adventure books, written for young readers by W. E. Johns (1893–1968). 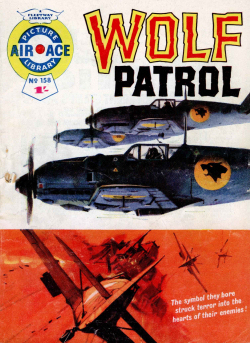 Biggles made his first appearance in the story The White Fokker, published in the first issue of Popular Flying magazine and again as part of the first collection of Biggles stories, The Camels Are Coming (both 1932). 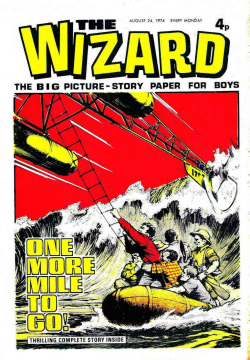 Johns continued to write “Biggles books” until his death in 1968, the series eventually spanning nearly a hundred volumes – including novels and short story collections – most of the latter with a common setting and time. 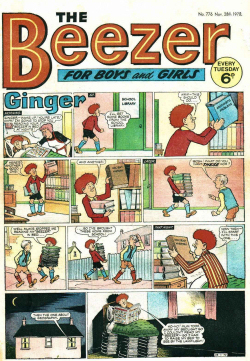 There have been many different versions of Biggles comics published in different countries in Europe, including Great Britain, Belgium, France and Sweden. 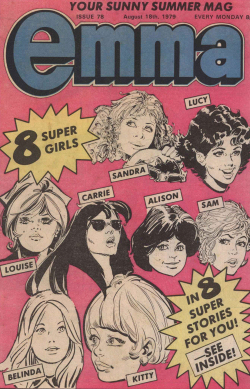 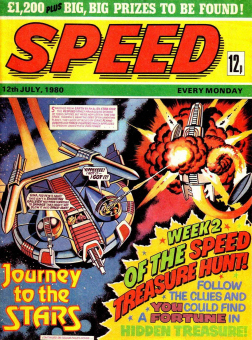 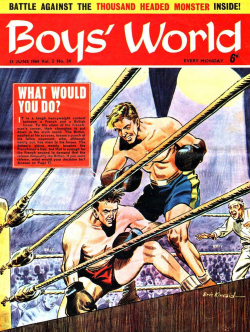 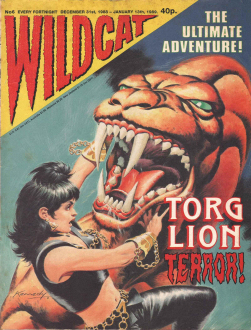 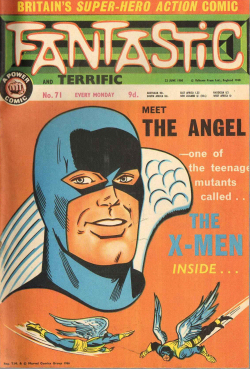 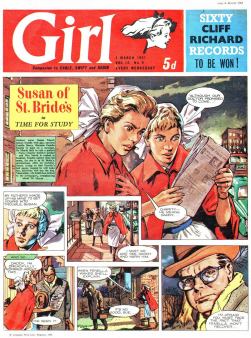 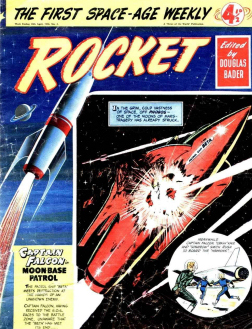 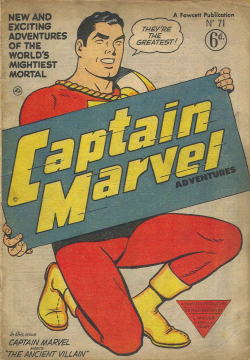 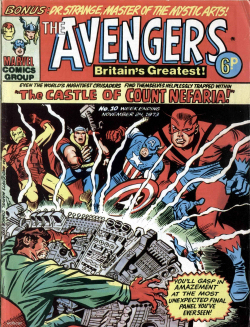 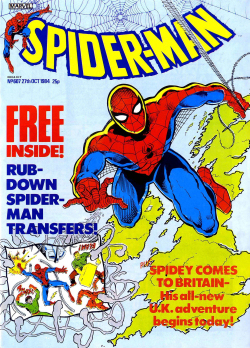 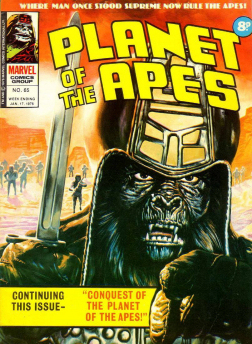 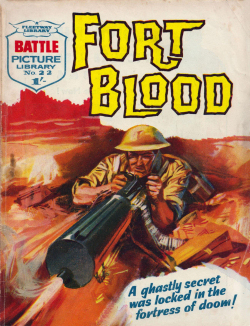 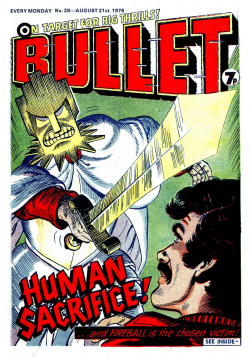 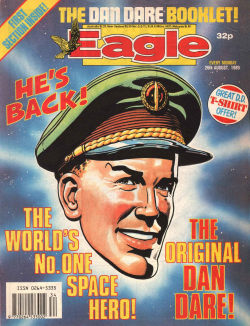 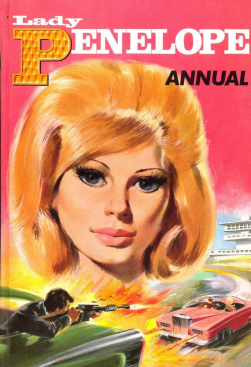 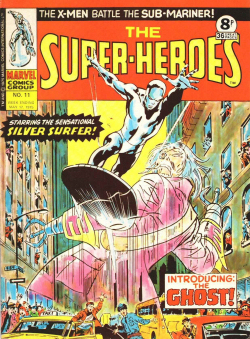 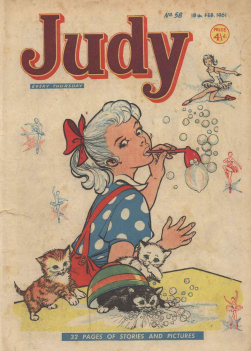 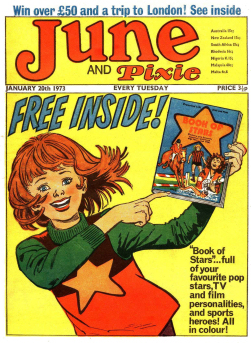 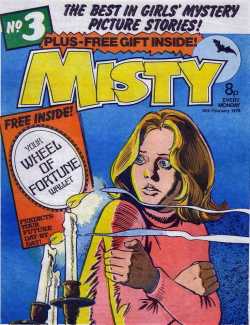 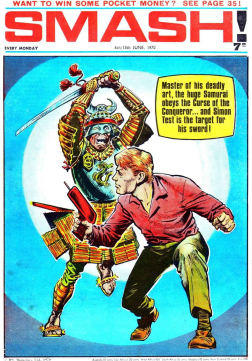 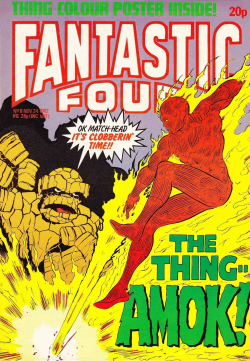 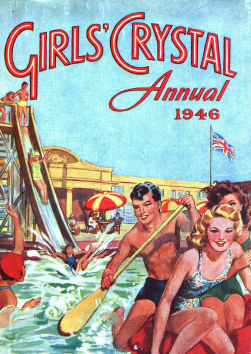 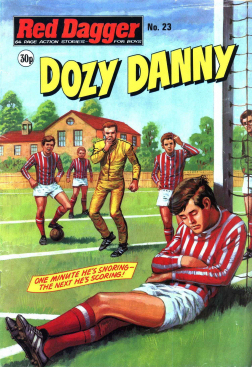 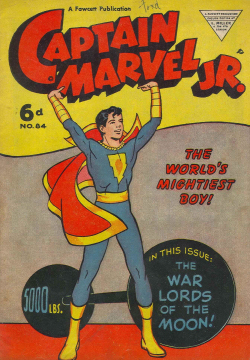 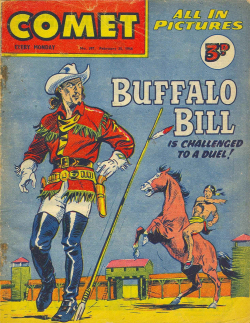 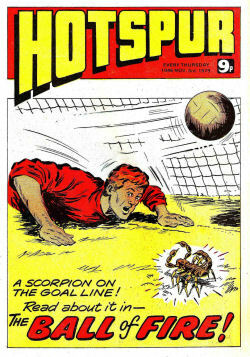 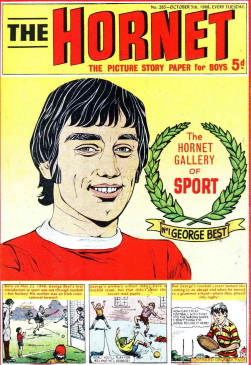 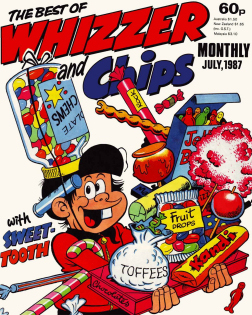 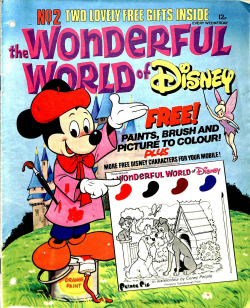 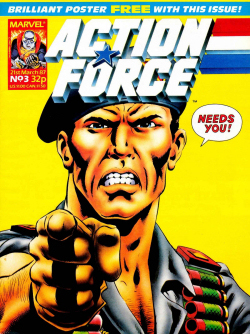 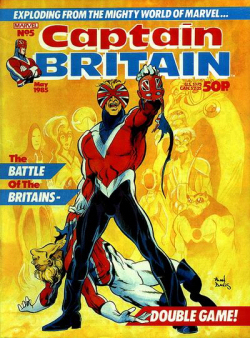 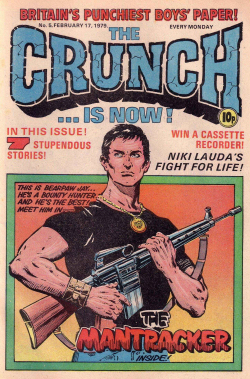 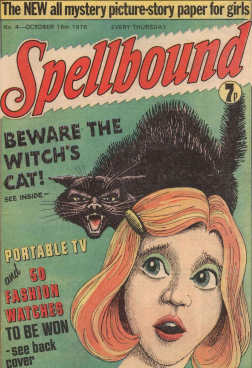 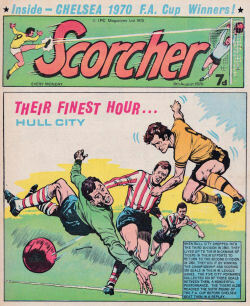 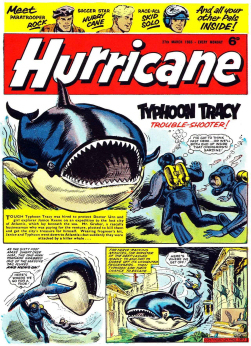 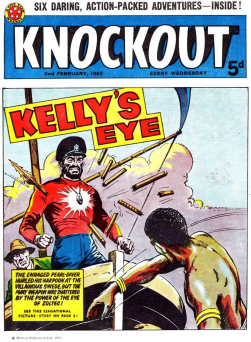 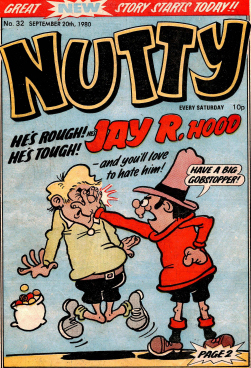 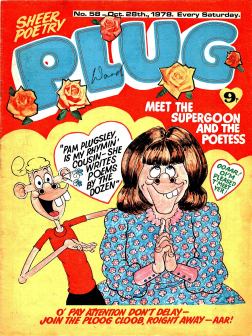 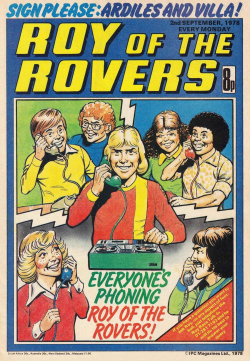 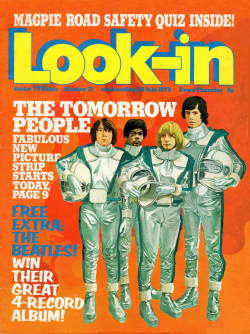 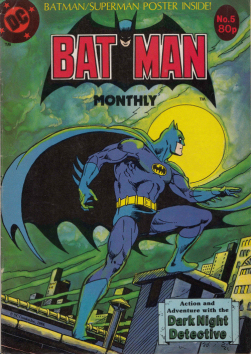 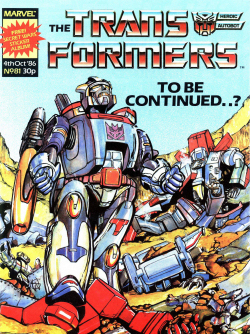 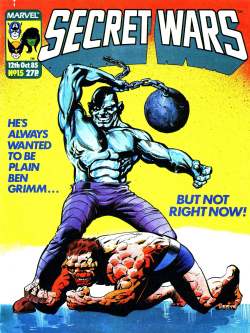 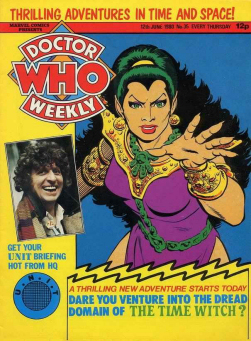 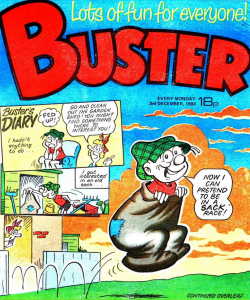 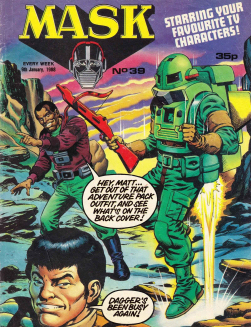 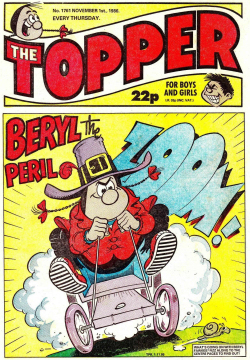 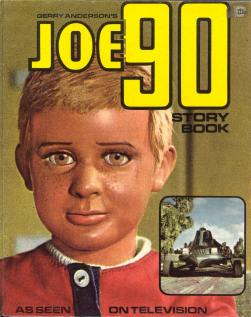 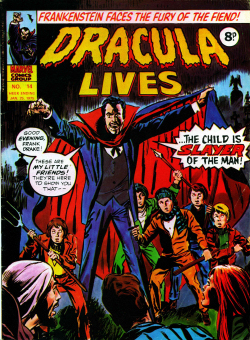 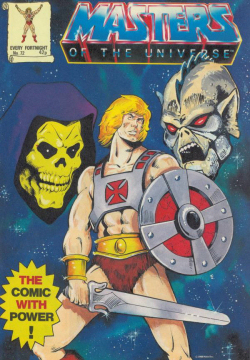 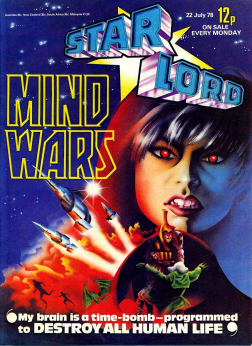 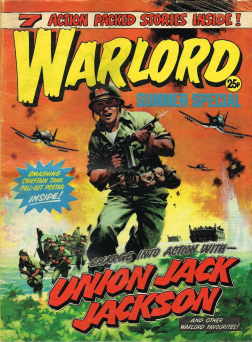 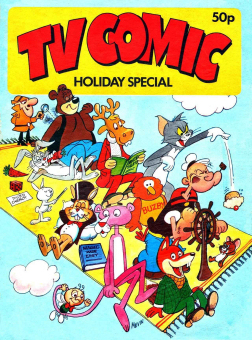 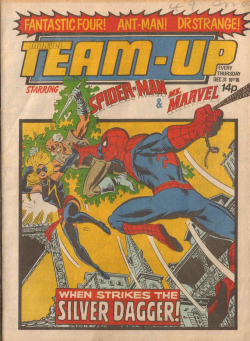 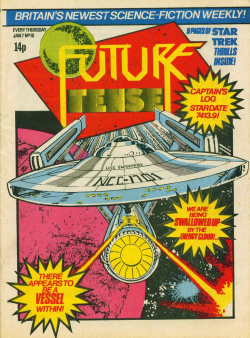 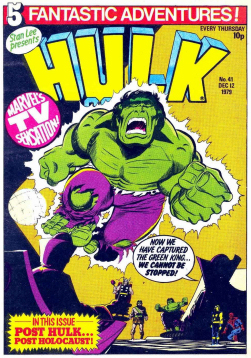 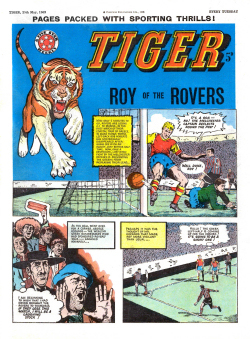 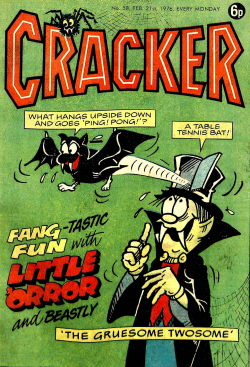 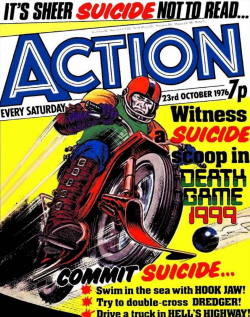 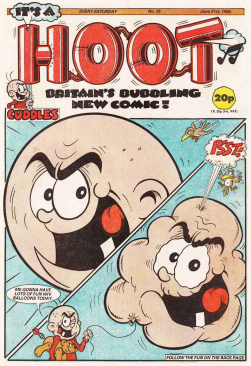 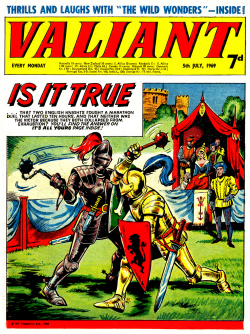 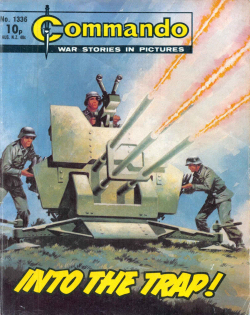 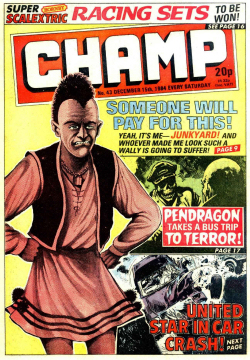 The first British annual appeared in 1980. 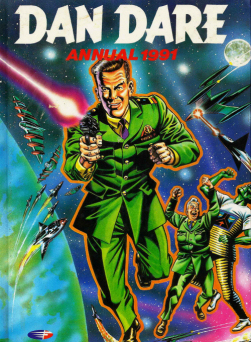 Some albums were released in 1990 featuring the Biggles team. 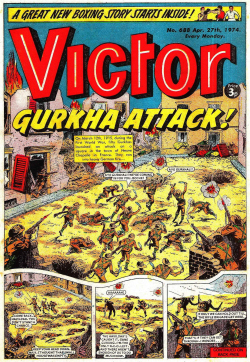 The titles are separate from the books though they cover the same war or after war investigation operations of Biggles. 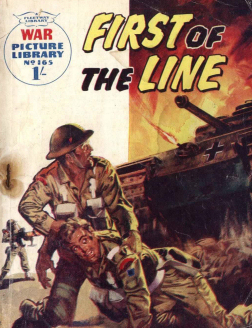 In India, Euro Books published 14 titles of the Biggles Series along with compilations of the same in 2007.